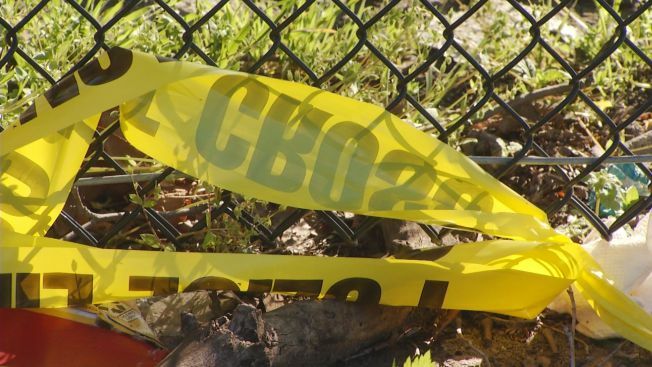 Young Man Killed in Overnight Shooting in Conn.
A young man is dead after a shooting in Bridgeport Tuesday night and the homicide unit is investigating. Police said the shooting happened near Read and Beatrice streets around 11:30 p.m. and the vehicle the victim was in towed from the scene. Julie Perez was home with her children when the shooting happened. She said she didn't witness it, but her first instinct was to help, even through her neighbors didn't, she said. Investigators are asking anyone with information about the shooting to call police.